Lately, I have been reading some business and personal development books. An interesting thing I’ve analyzed is, well, some books (or topics) are firstly available for business/corporate things and then followed by its ‘personal’ version. I think that’s really make sense since the men behind the corporate is also human. Therefore, the way corporate behave/act is quite similar with their personnel within. Whatever the strategies or methods used by corporate (to analyze, to formulate something, to make decision) is applicable to our personal life, with smaller (or simpler) approach. Usually, the title for personal version use personal pronoun (such as ‘You’, ‘We’, etc) to emphasize that the original methods have been modified for personal life needs. 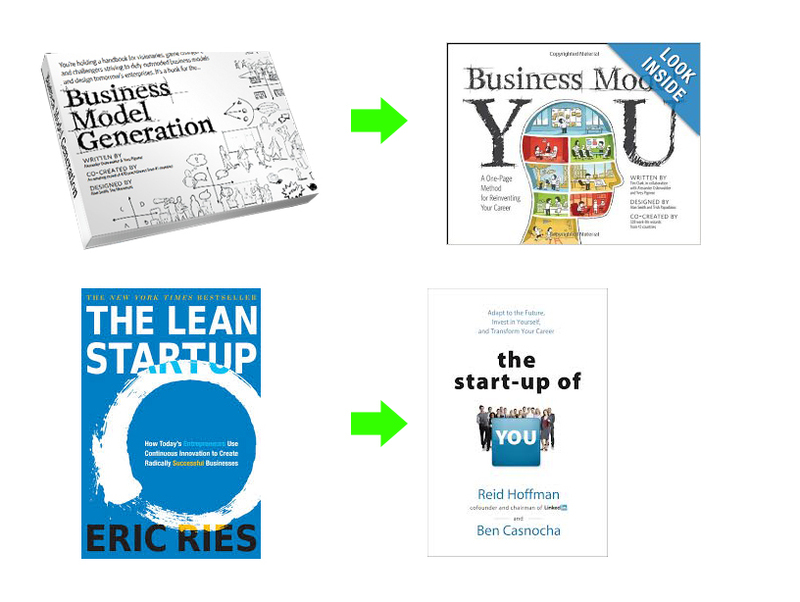 The Start-up of You: Eric Ries with its book, Lean Start-up, has given very nice enlightenment to entrepreneurs and start-up founders around the world in how to build a sustainable business. Using those principles, Reid Hoffman and Ben Casnocha wrote a book that the readers pretend themselves as a start-up. You are the founder, the executive, and the manager of your life. You need strategies to run your best life. Why don’t you use the lean start-up principles that has been proved to at least give a clear and right direction to build a business? 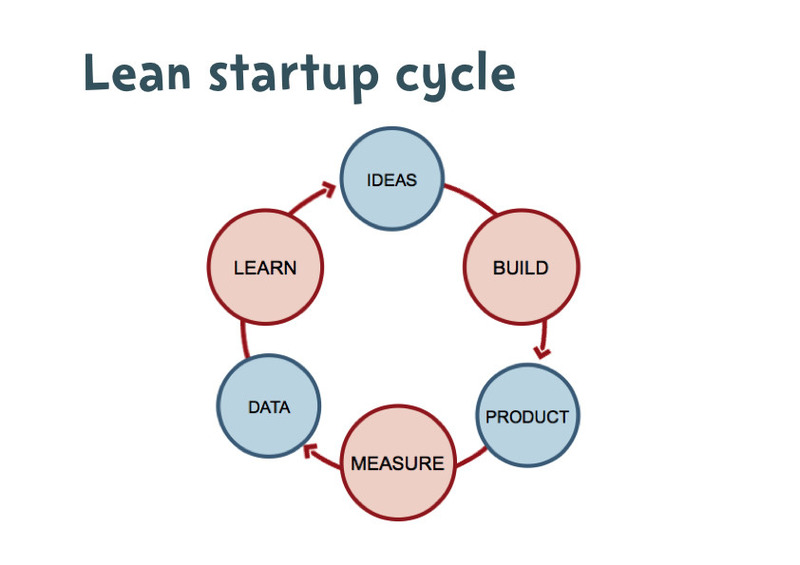 For example, in Lean Start-up, you need to validate your business model before making it ‘too perfect’ and later found out that no one wants to buy your product/service. Same as your life, you need to identify what is your strength, how can you give benefit/value added things to others and will they really need it? 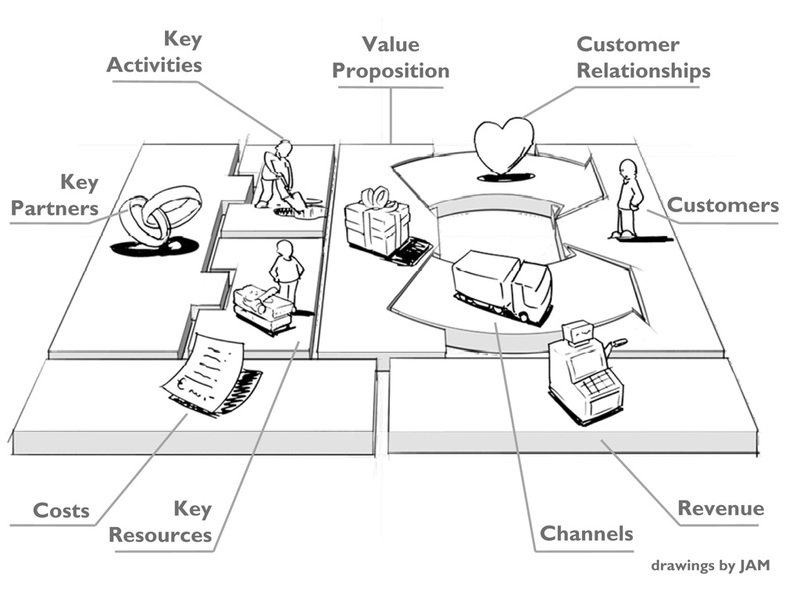 Business Model You: One of the most famous business model that recently boomed globally, undeniably, is Business Model Generation (with its tools Business Model Canvas) which is founded by Alex Osterwalder and Yves Pigneur. Unlike the previous business model, BMC analyze current business condition using several criteria, such as Customers, Key Activities, Values Provided, Customer Relationships, Channels, Key Partners, Key Resources, Cost, and Revenue. Using those model, business owner/executor will have a clear view of the current business operation and therefore understand which specific points need to be improved. However, Tim Clark found that BMC model is not only appropriate for corporate. It is also applicable for our personal life, especially your career (according to the book, where it point to career reinvention using BMC model). For example, in anything you do, whether you are an employee or a business owner, you will always have to deal with customers, those who need your help and receive value added generated from your activities. Customers is not limited to those who buy your products/services. Your boss, colleague, investor is also your customer. Basically, you will get revenue (salary, project fee, etc) by fulfilling their need (value provided) through some key activities. Through BMC, you will know better who is your important customer, how will you help them more, and what kind of activities do you need to do in order to deliver values you offer. In overall, those two books above is talking more about how you change, reinvent, or improve your career, since (i think), it’s the most ‘business side’ of your life, compared to health, relationship, and other aspects of life. But, I don’t think it’s usage is limited to career only. Rather than that, view yourself as a holistic unit where career is the part of it and try to plan what is the best for your life and your condition based on those strategies/model.